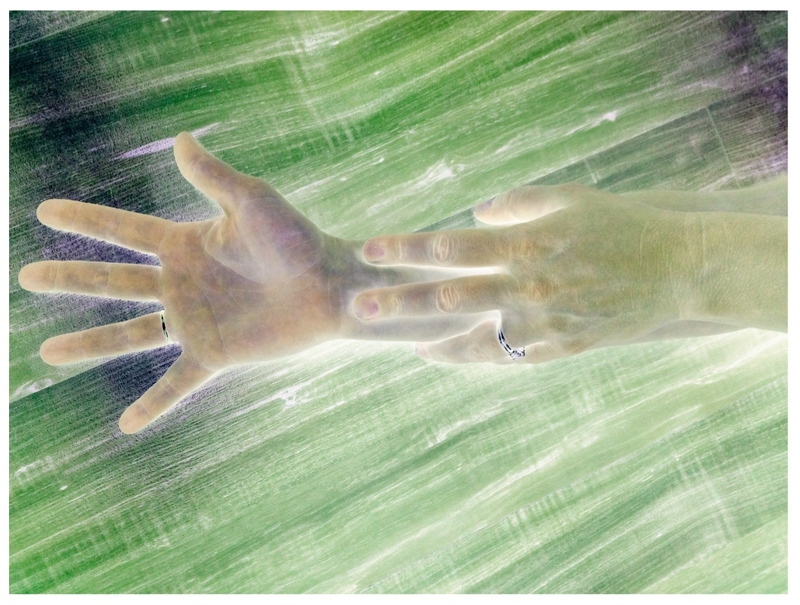 Recently, a participant in an integrative health workshop asked me to work with her one-on-one regarding total body connection and self-healing. During these six, one-hour sessions I realized how much I loved focusing on one person’s specific needs, and that, although I hold no certification in therapeutic or somatic work, my background in dance and mind/body integration provided a wealth of information on which to draw. Exploration of breath, head/tail and core/distal patterns, weight sharing, guided and improvisational movement can promote emotional health and healing. In a private session we can work on deepening body awareness, centering, warming and freeing areas of the body that may have been frozen due to trauma, and more, depending on your needs. While I am just beginning to explore this type of practice and gaining more experience and training, I am offering private sessions at a below-market cost at an East Nashville location. If you have access to a room with open space, I can also come to your home or office.